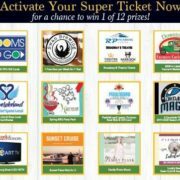 Our 2018 Derby Super Ticket is now available! 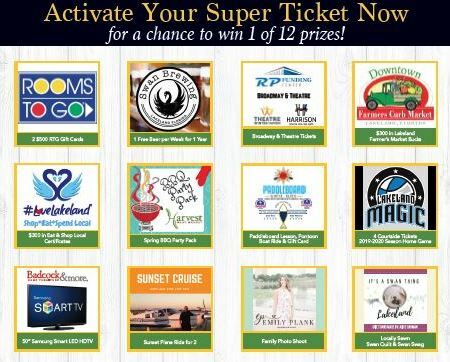 Activate your ticket for a suggested donation of 10 for your chance to win one of these 12 fantastic prizes, valued at $300 or more. 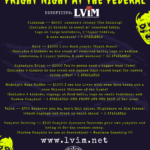 https://www.lvim.net/wp-content/uploads/2018/10/ST-Image3.jpg 362 450 sbrowning@lvim.net https://www.lvim.net/wp-content/uploads/2017/08/LVIM-Logo-No-background-1024x468.png sbrowning@lvim.net2018-10-15 16:06:422018-10-15 16:10:29Super Tickets Now Available!